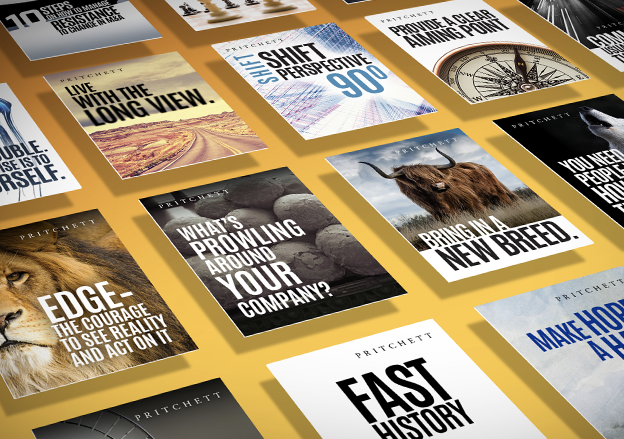 PRITCHETT consulting, training, and tools used by over 90% of the Fortune 500. They say your reputation is shaped by the crowd you run with. Hope so. Our client list includes practically all of the Fortune 500, plus fast-growth entrepreneurial firms, international giants, prestigious not-for-profits, key government agencies, and top universities. Our methodology, used worldwide, has been refined over PRITCHETT’s 40+ years of helping organizations and individuals drive positive change. 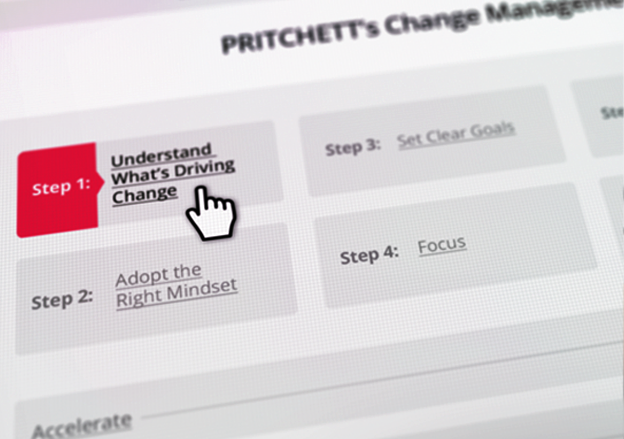 Over 5,000 companies have used PRITCHETT’s change management training. 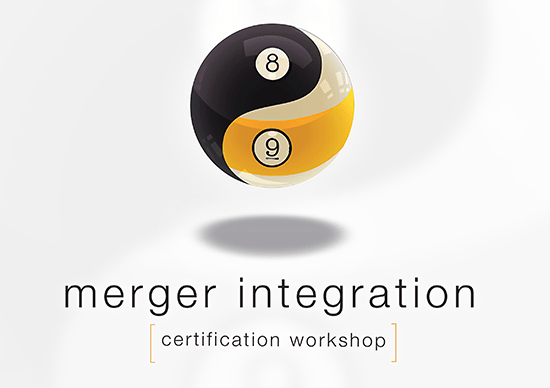 Our change management training and tools evolved from our pioneering work in merger integration. 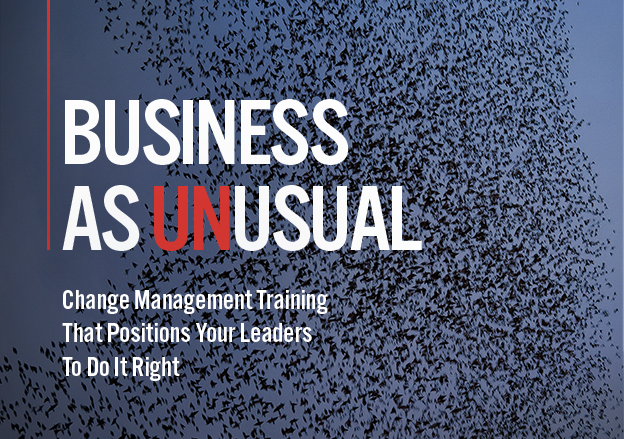 Whatever the change – restructuring, installing systems, redesigning processes, outsourcing, developing new products, cutting costs, or merging – our seasoned experts can reduce headaches and shorten your transition..
Culture is the set of tracks your organization runs on. the switch. 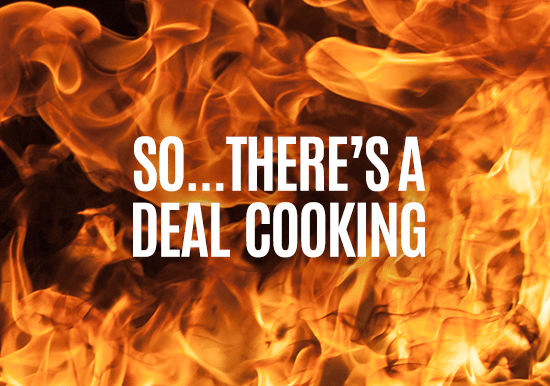 And merging companies sometimes jump the rails. Has your messaging changed as much as the world has changed? 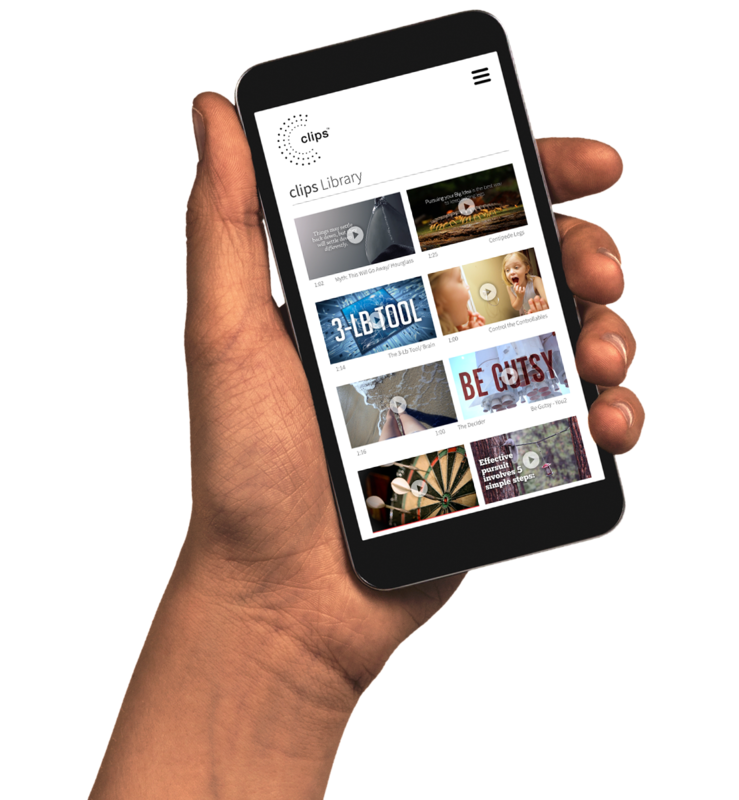 We engineered clips for today’s short attention, mobile- oriented, digital audience that heavily favors video. clips 60-second videos are engineered like powerful TV ads. They have the muscle to change how people think, feel, and behave. We can curate PRITCHETT’s extensive video library and design a clips series that is themed to your needs and scheduled to run as long as you wish. Our Design & Production team also can develop custom clips to fit your unique situation. 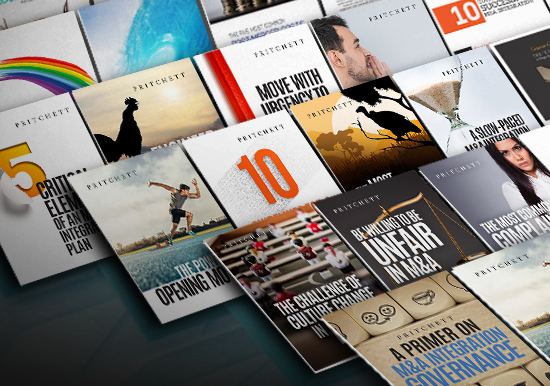 Over 12 million copies of PRITCHETT books and handbooks sold worldwide. Use these proven, bestselling messages as training tools, meeting handouts, or specialized communication pieces to support your key initiatives. Many of the handbooks have related training programs we've delivered for clients all around the globe.